Do not lose your patience if your hair is not growing to the desired length within the desired time frame. Remember that hair usually takes a significant amount of time to grow and it also requires a lot of endeavor to grow it healthy and fast. In fact, our hair grows only about half an inch per month. There are several methods which will help to make your hair grow faster. Once you understand these methods and follow them, it is possible to reduce the hair growth cycle period and you’ll get the hair you want in a much shorter time. Provide your hair a nice massage in the morning, in the shower or before going to bed. This massage will definitely help you to feel great and it will also start stimulating the blood circulation to the scalp, and thus your hair follicles will receive essential nutrients quickly. Using too much shampoo and Hair gels will slow down the hair growth cycle and you will not be able to achieve your goal. Excess use of shampoo will rub away those oils that your hair requires to remain healthy and your hair will get brittle. Therefore, you should not shampoo your hair more than three times a week. After heating the oil, apply it on your scalp and also all over your hair which will give you great results. 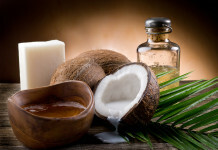 With regular application of coconut oil you hair will become thicker and also healthier. It is always recommended to try these natural remedies before you opt for the unnatural ways of making your hair grow fast. In this way, you can prevent your hair from getting damaged any further. 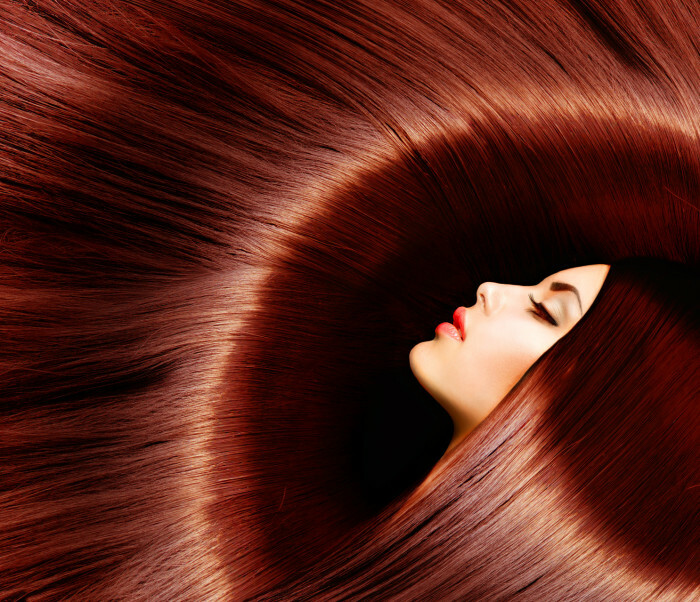 If you make use of blow dryer and flat iron, it will damage your hair to a great extent. The constant heat will prevent your hair from growing fast. In case you have no other alternative but to use these tools, then use a protective spray beforehand. Make sure to take any multivitamin which includes folic acid, magnesium, sulphur, zinc, beta-carotene, and silica. Our hair is primarily made of protein and if you are able to enhance the production of protein you can achieve your goal of growing hair faster. Consume healthy food items, get adequate rest, eliminate anxiety and stress and also stay hydrated. 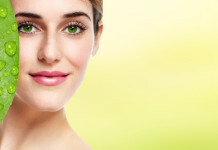 These four alterations in your lifestyle can assist your hair to grow significantly. Every day you should sleep for at least eight hours because during slumber our growth hormones are released. Furthermore high levels of stress can prove damaging to the health of your hair. 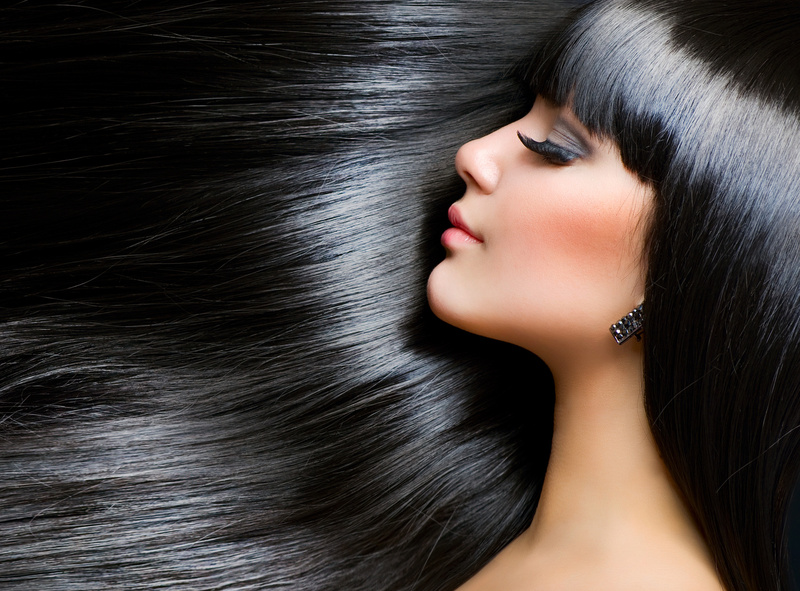 Besides this, a diet rich in vitamin B, antioxidants, proteins and iron is responsible for fast hair growth. Lastly, you should drink plenty of water because dehydration will affect your hair in an adverse manner. due to the fact that when you get up in the morning your hair will not be a frizzy and awful mess. It is better to avoid cotton pillowcases while sleeping because they are woven in such a manner that your hair might get caught in them and break. On the contrary, a satin or silk pillowcase will not be rough on your hair. You should take biotin; in fact, approximately 2000 micrograms of biotin is needed to assist your mane to grow. 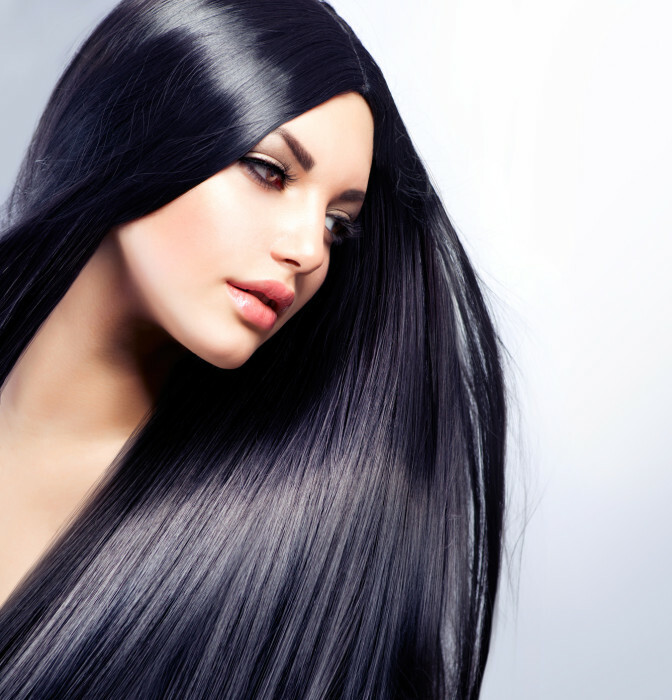 Be sure to take biotin on a regular basis for your hair to remain healthy and also grow faster. Omega-3 is an acid which is found in fish fat and it helps our brain to operate better. Furthermore, the good news is that it can also aid our hair to develop faster. If there is a shortage of omega-3 in your diet, your scalp will get dry quickly. Salmon is the ideal food which is rich not only in these fatty acids but also protein and iron. Another option is to consume ground flax-seed oil which supplements your intake of omega-3. One of the best ways to ensure fast growth of hair is to trim it every six to eight weeks. Your hair develops from the root and by the time it grows out, the end gets split which damages your hair and makes it rough. If your hair is trimmed it will be able to breathe oxygen and grow faster. Next articleWho Is Irina Shayk Dating Right Now ?